Far and away the most popular piece of hardware at VistaVapors.com is the SubVista Kit, and it's not even close. We've promoted this product before, and sometimes we get some pushback because, well, we built it. It's understandable, people definitely think we're biased about our products. Spoiler alert, we definitely are! But! That's because it's great and we're very proud of it! If you're looking for a daily driver device with no finicky features and extra buttons, the SubVista Kit is definitely for you. Since many of our customers are smokers who are looking to quit, the Vista Single E-Cig Kit is another one of the bestselling pieces of hardware at our site. 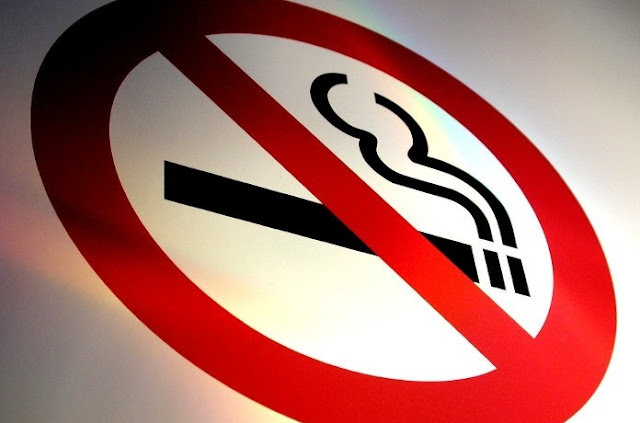 It's a great option for people who have never vaped before because it mimics the draw of a cigarette very closely and it requires very little vaping knowledge to get started. In addition, it's really inexpensive, so it's easy on the budget, too! At only $18.99, if you're looking to quit smoking, look no further than the Vista Single to get started on your journey! Looking for a little extra power? So were many VistaVapors customers, and they found it with the SMOK X-Priv Kit. As the 3rd bestselling product at our site, it's not only a hit product, it's also a great product. SMOK is known for putting out tons of new hardware with seemingly no breaks in between, and this is no exception. It came pretty much out of nowhere, but it does not disappoint. If you're an advanced vaper looking for something new to bring your vape to the next level, this is a very solid choice. Similar to the SubVista Kit, but without some of the features of the tank that really set the SubVista on a higher bar, the V8 Stick Kit is #4 on the list of bestselling products at VistaVapors. Some of this may be due to brand recognition, but a lot of it has to do with the industry-wide popularity of the kit. It's another great example of a vape kit with limited features that makes it easy to essentially turn on and vape. If you're not sold on the SubVista, but you're looking for something similar, check the V8 Stick Kit out, it's a banger. Last on the list of the bestselling products at VistaVapors is the Vaporesso Revenger X Kit. Coming in at #5 certainly doesn't knock the quality of this device, and if you're looking for a solid kit, this is definitely one worth checking out. The Revenger X is very similar to the X-Priv by SMOK, but it (obviously) features a different tank on top. 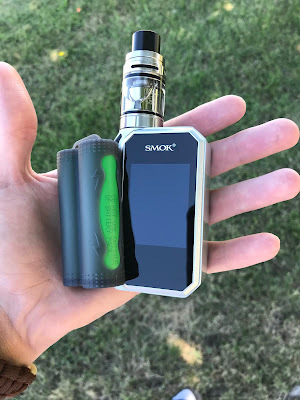 The tank is one minor drawback, as it's not the best tank on the market, but if you're looking for a bit of a tighter draw, you may actually like it better than the Prince tank from the X-Priv Kit. Check it out if you're looking for an upgrade! There you have it! Our list of the bestselling hardware at VistaVapors! If you have further questions, reach out to us, we're always willing to help. Until then, we hope you have a fantastic day!